If you must buy a car from a used car lot, here are some helpful suggestions to protect your safety and your finances. Before you think you can buy a car from a used car lot, especially if it is five or more years old, do a search for a similar make, model and year online. Find out 1. what buyers and dealers are asking for that make and model with x number of miles on the car, 2. What is the maintenance history of the car from frequent breakdowns to cost, 3. How long does this type of car last without major problems? With this knowledge, you won’t be inclined to overpay for a car on a used car lot, since you know the maximum you should be charged. Used car dealers get their cars from various sources, 1. Some are from car auctions where cars are rejected by new car dealers, who take used cars as trade in’s for new cars. 2. Some cars are purchased directly from sellers, 3. Some cars are obtained illegally – this is where VIN# and license plates are important to investigate. If the used car dealer tells you that you don’t need a Carfax, DMV or other reports with your car, go elsewhere. The Carfax report, as well as other reports, can tell you if you are looking at a bad car. I consider it a bad car if it has been in an accident–and was considered totaled, or a flood, or has an excessive number of owners, or if it has a questionable title. Make sure you take a picture of the VIN# with your cell phone ( it is on the lower windshield), then you can go home and get your own Carfax report and check with the DMV that the car has not been reported stolen or severely damaged. Periodically stolen cars find their way onto used car lots. 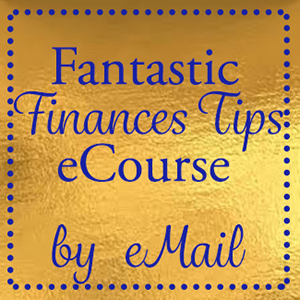 This sounds like a lot of trouble, but it can save you a lifetime of pain and financial loss. There are mobile mechanics you can pay to meet you at a car lot and look at the car you are interested in. Make sure that mechanic goes over the car thoroughly. If it is in bad shape, listen to the mechanic. Some dishonest used car lots sell badly damaged cars that look ok on the outside. Some used car lots sell certified used, with an expensive warranty, but they are known for not certifying their cars. Have your own mechanic certify the car before you think about buying it, if your mechanic says the car is ok to purchase, consider putting the certification money in the bank, so you can fix it as needed. The when you buy a car from a used car lot and get and purchase a warranty, a certified warranty can cost as much as $2000 or more. See if a car less than 5 years old has the original manufacturer’s warranty with it. Many cars are sold with a 5 year or 10-year manufacturer’s warranty on the powertrain. The original manufacturer’s warranty could be voided for many reasons, including if the original owner did not take the car in for warranty servicing during the first year or if the car was in a bad accident or flood. Ladies, don’t go it alone. I was told growing up not to purchase a car alone. 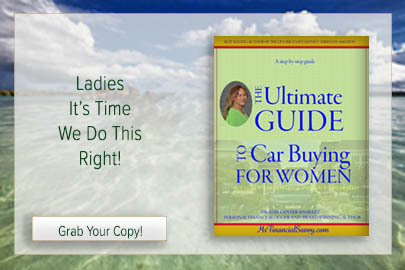 Especially a used car because, unfortunately, there are still far more men who study car maintenance than women. Many men will know immediately when a car is started if there are serious problems. If not after starting the car, they can see if there are things under the hood that signal major problems. With this said, please take a Dad, a brother, a best male friend, a boyfriend or husband when you feel that you have to buy a car from a used car lot. 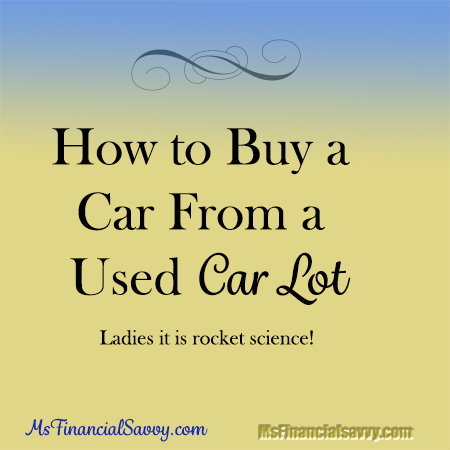 Unfortunately, I have a few very sad stories of women who went to buy a car at a used car lot alone and the results were disastrous. The VIN# tells a lot about a car. You need it to verify that the car is in sellable and buyable condition with the car report services such as carfax.com, Kelly Blue Book, or kbb.com and your state, DMV (Department of Motor Vehicles). The next most important number is the license plate. These numbers will tell you if the car is registered to the current owner which should be the used car dealer. I know a few people who found out their car was not registered to their used car dealer after an accident or ticket. They found out the 30-day temporary registration was never valid, and they never got their “pink slip” or legal ownership paper. If you don’t get a “legal registration” in 40 days, contact the car dealership, then the DMV. The car should be registered the same day you purchase it at the dealership if it is a legitimate dealership. There was a recent news story where people had new – used cars confiscated from their driveways, the VIN# on their cars were traced to a stolen car ring, but each of the individuals purchased their car from, what they thought, was an honest used car dealership. Don’t be in a hurry to buy a car from a used car lot, take your time, check it out. Every used car is required to have a “Buyers Guide” affixed to the car window, it gives information such as a no dealer warranty, or dealer warranty. Read the “Buyers Guide” sticker on the window carefully, when it says “as-is” that is what they mean, as the car may not run after you leave the lot, but you do have 3 days to rescind your contract, so get the car inspected quickly. Far too many people never read the sticker on the window called the “Buyer’s Guide”, and pay for their negligence later. When you buy a car from a used car lot the process is very serious. You must know that the car lot has a good reputation and sells good, legal car or you could suffer for years to come with a bad car, a bad loan or both. Wow! I never thought about all these different things. Thanks for a very informative article! Glad you liked the article, buying a used car from a used car lot is a serious issue. The main thing is that women understand the top two things are 1. Take a man with you to check out the car 2. 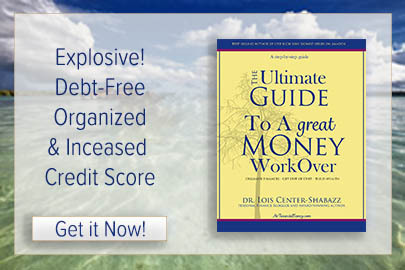 Get your own financing first 3. Get a mobile mechanic to check out the car thoroughly. I hate to be the one to admit that a man is necessary to take with you, (a dad, neighbor, friend, boyfriend, husband), but some things we just can’t get around.